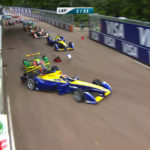 Read nextHave you ever seen a championship decided due to fastest lap? We’ve already looked at its drastic weight cut and the practical safety features, but the new Opel Astra packs far more punch than that. In fact, the new car is bristling with high-tech tools so we looked at a few of the more prominent cutting-edge features. Who knew a camera could do this? The Opel Eye is essentially a front-facing camera that looks out onto the road ahead, but why would you want this sort of thing in your car? But one of the coolest uses for the camera is the forward collision alert system, which sees the Opel Eye warn drivers of impending collisions. This is rather useful if you’re approaching a much slower driver, a sudden build-up of traffic or an inconsiderate driver who took a chance. The collision alert system is also capable of automatically applying the brakes or temporarily boosting the power of your brakes in these situations. Smart move. 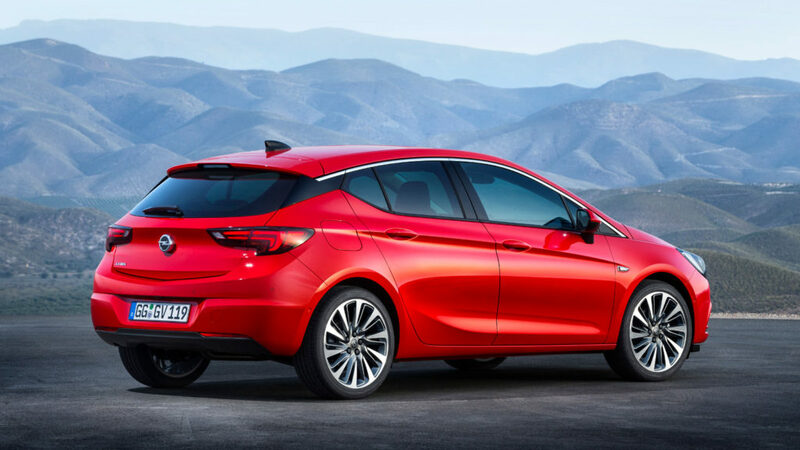 Rear-view cameras are quickly becoming a must-have feature on new cars, so we’re glad to see it on the new Opel Astra then. As expected, the rear-view camera helps drivers reverse and park, showing the area behind you on the infotainment screen. Fortunately, you don’t need to park the car if you don’t want to, thanks to Advanced Park Assist. This nifty feature will find parking spaces for you and automatically steer the car into the spot. In fact, you only need to control the accelerator, gear shift and brake when the system tells you to. The new Opel Astra also delivers blind spot assistance, dubbed Side Blind Zone Alert, using ultrasonic sensors to detect and warn you of cars in your blind spot. In a useful touch, the system flashes a light on the relevant wing mirror, letting you know there’s a vehicle in that blind spot. If you’re one to indicate first and checks mirrors later (shame on you! ), the mirror’s lights will deliver a dramatically brighter flash. One of the most annoying aspects of night-time driving can be other motorists dazzling you with their excessively bright headlights. Fortunately, Opel has introduced Adaptive Forward Lighting, which seems pretty self-explanatory. Each headlight consists of eight LED sections which can be toggled individually for best results. In fact, the car is able to recognise several situations via the Opel Eye and change the headlight intensity accordingly. Some of these headlight profiles include urban driving, highway lighting (reducing light on one side to prevent dazzling other drivers) and country lighting (boosting the headlights). Have you ever seen a championship decided due to fastest lap?